Design Week and Workfront are presenting a webinar showing how creative teams can move to agile. Your first love is being creative, so why does it feel like you work in a fragile house of cards, running from one thing to the next just trying to keep everything on track and everyone happy? 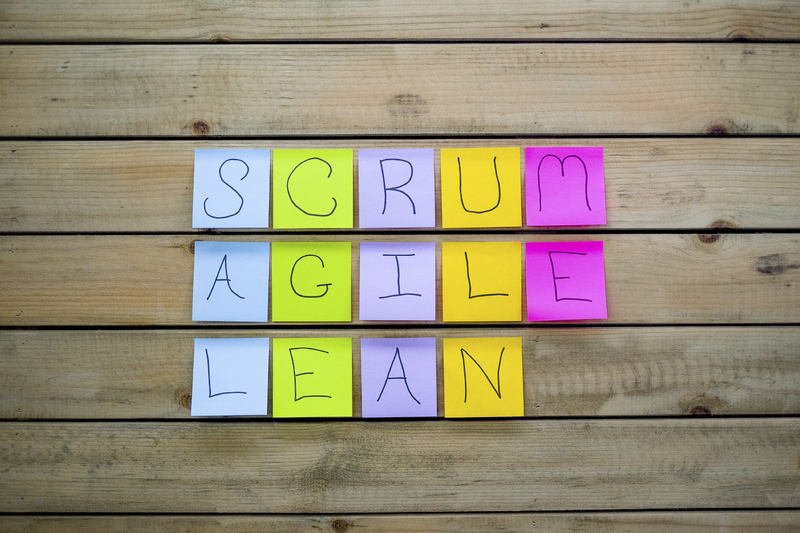 You know you need to work in an agile way but where do you start? On 23 February Design Week and Workfront are hosting a webinar which will help you stop the madness and get back to what you love most. The webinar will look at four proven ways that other creative teams have moved from fragile to agile. You’ll be able to hear from Design Week news editor Tom Banks and Workfront senior director of solutions marketing Richard Whitehead.